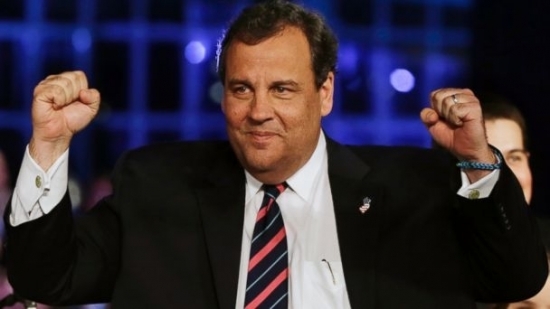 New Jersey Governor Chris Christie is expected to announce on Tuesday his intentions to run for President in 2016. 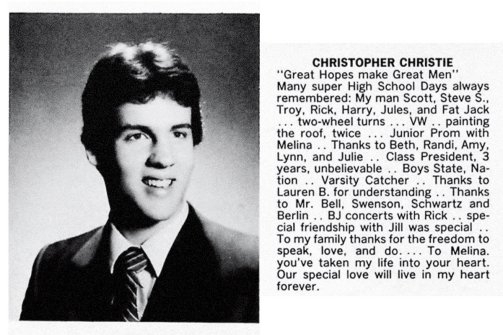 He will make the formal announcement at Livingston High School in North Jersey where he attended high school. (see picture below) The reports come from several people familiar with his plans that spoke on the condition of anonymity because they were not authorized to release the details. Christie forwent a run for President in 2012 to focus on New Jersey and his reelection. Since then his star has tarnished following political scandal in the wake of Bridgegate. Christie will join a bloated field of GOP candidates, and will have some work to rise to the top. We'll find out on Tuesday. Thousands are still without power in Delaware County and South Jersey following Tuesday's severe thunderstorms. Cleanup crews are out in force clearing trees and downed power lines while trying to get power back to those affected. The Philadelphia Union opened up PPL Park in Chester so that residents could get a shower, food, recharge devices, and get a break. The storm caused damage at Newlin Grist Mill and this weekend's Rock The Mill festival will be postponed. Delaware County is in a state of emergency and should get disaster relief funds. Gloucester County in NJ was also hit hard and 70,000 are still powerless. Red Cross and Salvation Army emergency centers are providing for people there to charge devices, get ice and food, and have a cool place to stay. Stores are without electricity and food in fridges is starting to go bad. Power could be restored by the weekend. Philadelphia Police have released surveillance video of two suspects who stole an entire ATM machine from a market in Manayunk last weekend. It happened on Saturday, June 20th around 5:15 a.m. at the Palm Tree Market at 4366 Cresson Street. They forced their way into the front door, pried the machine from the wall, and carried it out on a hand truck to a white work van. The men were wearing baggy jeans, dark colored hooded sweatshirts, gloves, and had their faces covered. If you have any information about the men or the burglary call Northwest Detectives Division at 215-686-3353.